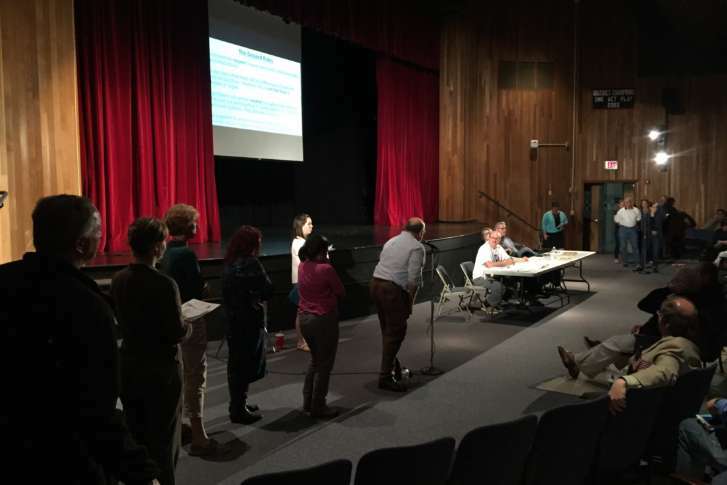 As the Fairfax County School Board vote over whether to implement more than $24 million in security recommendations approaches, debate continues over one strategy that was voted down — hiring more school resource officers. 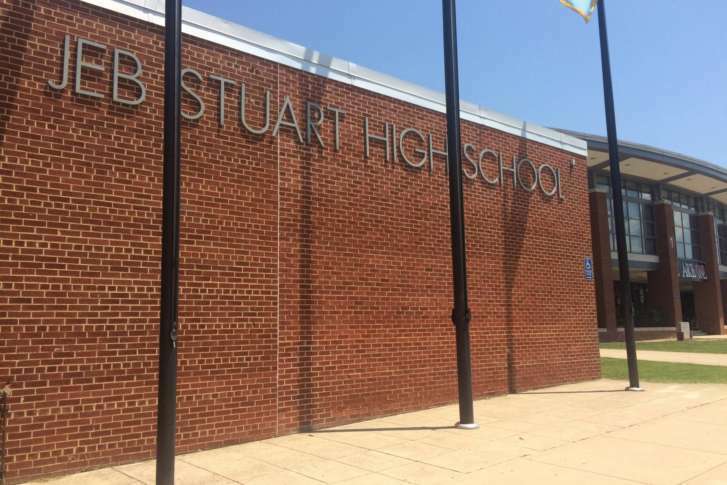 The Fairfax County School Board voted Thursday what to rename a Falls Church high school named after a Confederate officer. Karen A. Keys-Gamarra, who was endorsed by the Fairfax County Democratic Party, won a special election Tuesday to fill an at-large spot on the county school board. Voters in Fairfax County, Virginia, go to the polls next week to select an at-large member for the county’s school board. Here’s a look at the four candidates. 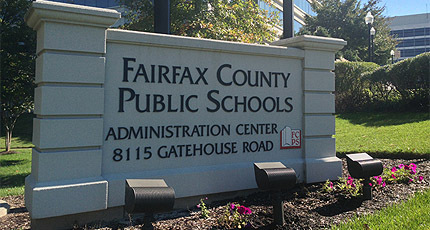 The Fairfax County School Board is scheduled to vote next month on whether the Falls Church high school’s name should stay or go. State justices wrote that the student’s “general distress” over the non-discrimination policy isn’t enough to allow him to bring a lawsuit against the school in Fairfax County, Virginia. An annual survey shows drinking and smoking at their lowest rates in five years among Fairfax County teens. 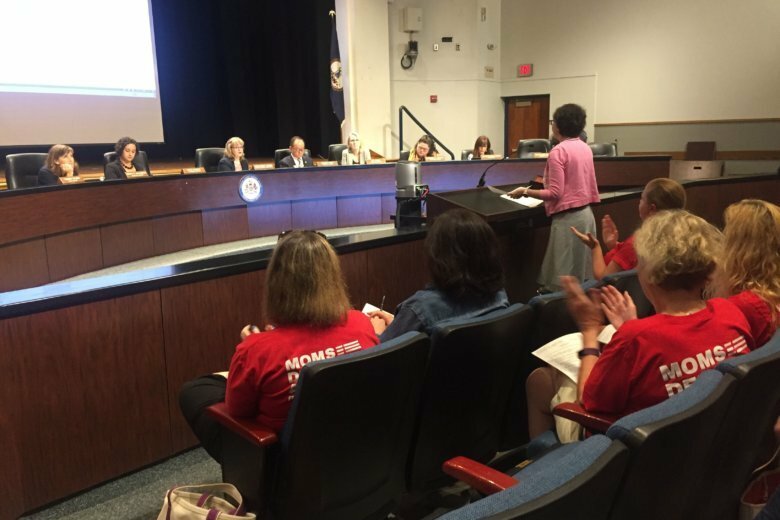 The issue was supposed to be discussed during a Fairfax County School Board work session Thursday. But school officials have decided to wait in part because of a Supreme Court case involving another Virginia school district. Should J.E.B. Stuart High be renamed? 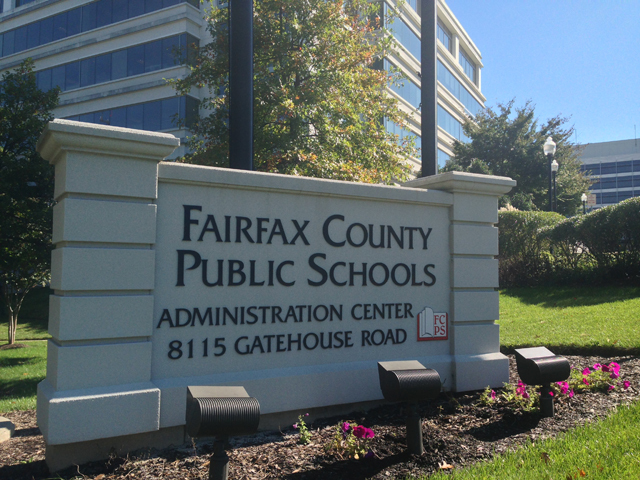 Fairfax County’s school board has taken the first step in the process which could lead to the renaming of J.E.B. 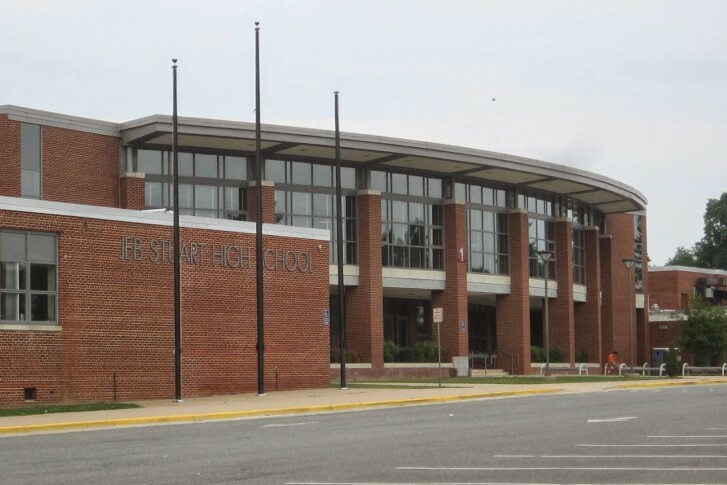 Stuart High School in Falls Church. 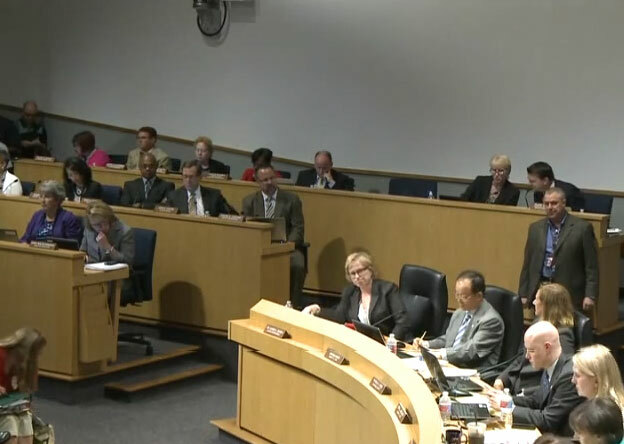 The Fairfax County School Board has voted to close schools for the Virginia primary.